Karan and Bipin are street hustlers who sell ready-made garments. Bipin is a cheat who woos female customers (often bedding them in the process). When Bipin focuses his attention on Sadhna, she gets pregnant ... and then dumped. 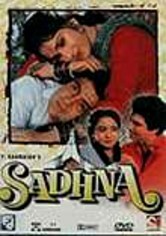 Karan, reeling from a tragic love affair of his own, marries Sadhna. 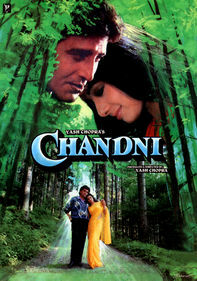 But after her child is born, a clueless Bipin wants to adopt the boy, not realizing the child is his own son.